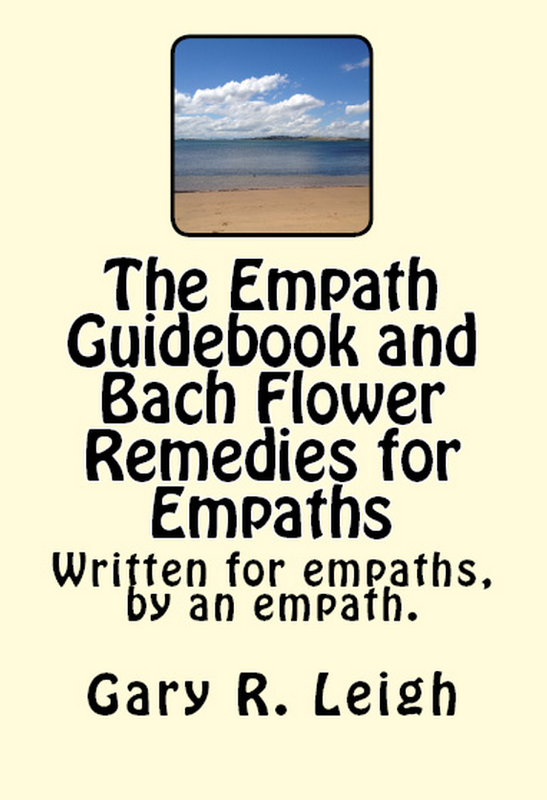 ← Empath series: Beware of the holiday depression or Merry Christmas. I felt comforted by this blog somehow. It seems I have spent a great deal of my life trying to be a more ordered person but although a certain degree of order is necessary in life, it has never been my strong point. I love the word flowing you used, that is how I feel my life is progressing at this point. I have not only been open to new opportunities and situations my whole life I have actively been seeking them out. As far as the little things, little to me, like having supper at a specific time or doing repetitive things exactly when I supposedly should, pffft never going to be me. 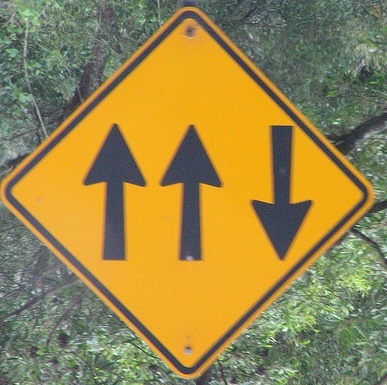 Of course there are pros and cons to both but I think you have to follow what is right for you. Taken me a long time to get this, ignore the voices of those around who always have an opinion on how I should be doing things differently. Where some rules are necessary for us to survive in a society, I believe there are too many here in the Western world. Anyways, wonderful and thought provoking post Gary, thank you! It’s interesting, I asked someone where what it should be called, and he said Bombay. I didn’t get a reason, though. As I’m a stickler for names, I honestly don’t know what is the right one. Thanks for your comments. I’ve got a few more thoughts to come. The story (there’s more than one) is that the original name of Mumbai (after Mumbadevi, a Goddess) was hard for the Brits to pronounce. And so, it became Bombay. In the mid 90s, in a national effort to reclaim all things originally Indian, it was renamed as were all public roads, airports, etc, and soon, other Indian cities followed suit (ex: Madras renamed to Chennai). I’ll wait for your other thoughts to come. I liked how you linked order and chaos to ask about control, result and timing…..great food for thought. And thanks for the praise. Gary, is this blog too going to be about narrow visions, cliches about people, races and regions? I thought all of us here were of a much broader mindset. I think some people have completely missed the point of what you have said. To laugh at someone, I can always go to less sensitive blogs, which fill up the cyberspace anyway. Thanks Patti. Timing is everything. If you can flow with your own timing, everything will always work out. Enjoyed your post today, Gary. I am a very orderly person – I get anxious just watching television shows filmed in India, with the traffic, the noise and all the people. And I also do not enjoy flying, though I am planning a trip to Europe (I am in the USA) this year. Good to know that airlines have changed for the better, and I’ll be sure to keep your words in mind when things look like chaos on the surface! Very thought provoking. Thank you. Order is fine as long as you have a flow going. I love your take on the apparent chaos with its underlying harmony. Generally, and rather unfortunately, cliches abound about countries and people, especially when writers haven’t visited them to find out for themselves. 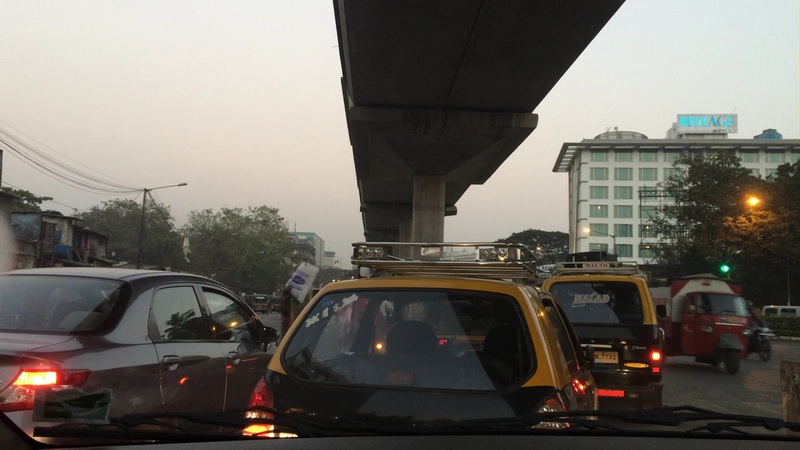 About India and the city of Mumbai, I have read a lot about it being too much noise, too much traffic, too many people. It’s obvious that just as the USA is far more than what’s shown on television – not all high schools have gunmen attacking kids, not every politician is caught sexting or using a cigar inappropriately… Australia is not only about Masterchef Australia or Kangaroos…it is quite possible that there could be something about India which is not about noise, people and traffic. Just wondering. But Gary, you have definitely succeeded in seeing, very sensitively, what most people would miss. And you come across as being without prejudice in any way. How endearing! Fascinating questions! As a very organized and obsessive person who would love to be a recluse when he grows up, saying what I’m going to say makes me very anxious. 🙂 Maybe we really are too organized and need to hang loose more? I think this is something that I needed to read today, Ive been back and forth with myself about this. Recently I have kind of figured out that things are falling in place even though Ive been trying to rush them in the past because I was afraid that I’ll never get to my dreams (or get out of where I live because I feel trapped) and that I’ll be stuck here doing a dead end job that I don’t want to do. And I guess with the feelings Ive gotten from the past for the future also had me scared but recently I have felt a change in all of that. I am still nervous that things could fall apart because when things are too good in my life, bad things happen but I try to stay positive about it since Ive felt a positive vibe/energy for the first time ever in my life for the future instead of negative. I just hope it stays that way for a while…..
One thing I find useful is that when you get a negative thought about something, state: I do not choose that outcome. Trust in your feelings. They are your guide. Yes, that is very helpful advice. =) And I will repeat those words if things start to happen/shift. It just gets harder when things try to play into my mind from the past or things that people do try to throw me off and get me upset. Hi Gary, an interesting article. It coincides with a chapter from a fab book I got out of the library you and your readers might be interested in called “Through the eyes of Love….journeying with Pan” book 2 by Michael Roads. He is a psychic and lives on the Sunshine Coast Queensland Australia, and is the father of Nexus editor Duncan Roads, and he has had contact with Pan for many years. Chapter 2 is all about how he perceives the balances of Order and Chaos. He actually sees them as 100s of different hues of red and black interacting everywhere and that people emit as well. He describes being at Sunshine Plaza and seeing how the dirty water stream that flows through the complex clears out the old energy each night so it is cleansed for every morning, highlighting the role that flowing water plays in cleansing the atmosphere of our our polluted cities. Interesting enough, both of those books (Through the eyes of love 1 & 2) are on my reading list. I’ve just not had a chance to read them yet. Roads has been one of my inspirations. I actually meant to read them when I was in Mumbai, but never had the time. Was too tired from the day’s work. I love his books. Don’t you love synchronicity?! I’m following him on FB. He still has much wisdom to share. Into a Timeless Realm was mind blowing. I must say I was never really a unicorn or dragon person, but he has definitely changed my mind. Yeh, people like him help all of us on our paths. Thank-you for your blog too. I relate to all of it! Cheers! I didn’t know he referred to them. Phoenix is my domain. I wonder if he mentions them in any meaningful way? In that book he has a wonderful chapter on them and where they have intersected with our past. I haven’t read anything on Phoenix, but yes I have felt the burn myself at times! I would be very interested to read your thoughts on the subject sometime. I’ve a lot of… thoughts on the subject. I’ve actually written a book in regards to it. It’s hard to explain it in so few words the story of 30 odd years. 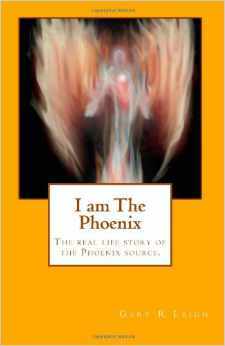 But I am convinced beyond any doubt that the phoenix is a real thing and is around today working to help heal this world and the people in it. Just looking through the book there is a chapter on crop circles and light orbs, more on Chaos and Order,…. [99, where’s Smart? ]….um sorry! And on being an empath. Can’t wait!